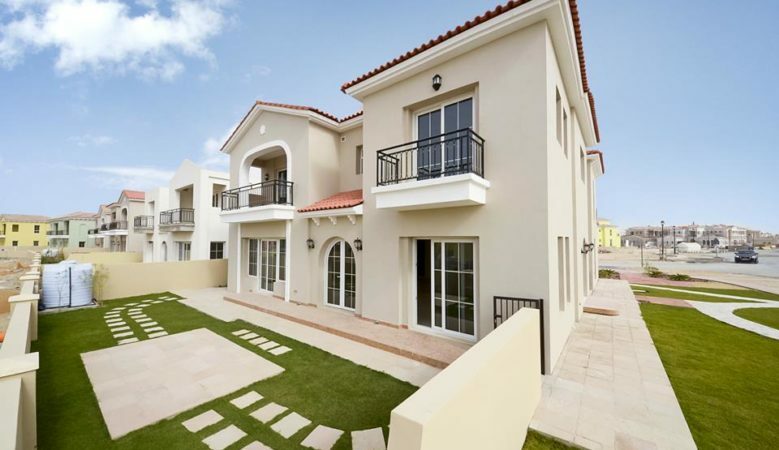 The real estate market in Dubai is stabilising with the latest index showing that prices increased by 0.28% in April compared with a year ago and sales were down just 0.02%. The data from the ReidIn residential index also shows that apartment prices fell by 0.13% month on month but increased by 0.51% year on year while villa prices increased 0.44% month on month but fell 0.66% year on year. In the lettings market the index shows that rents fell by 0.39% in April and are down 4.08% compared to the same month in 2016. Apartment rents fell 0.41% month on month and by 3.49% year on year while villa rents were down 0.31% month on month and down 7.29% year on year. In neighbouring Abu Dhabi the market is still on a downward trend as prices fell by 0.47% month on month and are down 6.55% compared to April 2016. Apartment prices were down 0.48% month on month and 6.51% year on year while villa prices fell 0.44% month on month and 6.68% year on year. In the Abu Dhabi lettings market rents were down 0.88% in April and 10.47% year on year. Apartment rents fell by 0.74% month on month and 11.02% year on year while villa rents were down 1.45% month on month and 8.29% year on year.